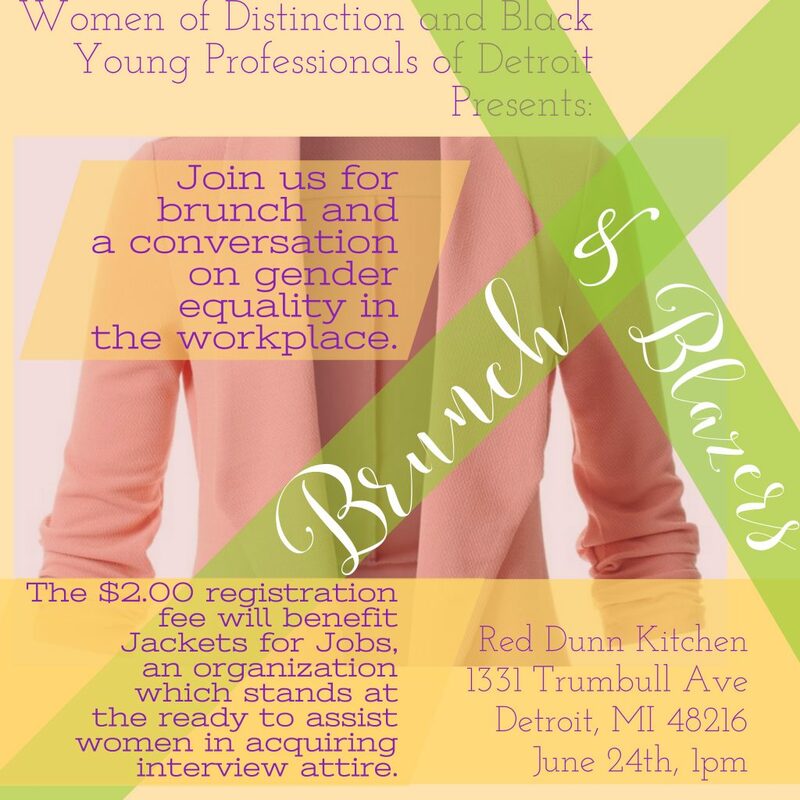 Join us for ladies-only brunch and conversation on gender equality in the workplace at Red Dunn Kitchen. There is a $2.00 registration fee which will benefit the non-profit organization Jackets for Jobs. Their mission is to provide career skills training, employment etiquette and professional clothing to job seekers. They stand at the ready to assist women in acquiring interview attire.